Most of the engineering college never return the original certificate of the staff. 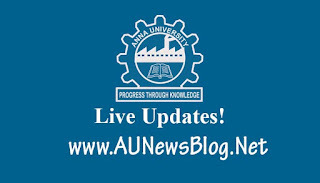 So, Anna University strictly announced to return all the Faculty Original Certificate after the verification. AICTE received more complaint from staff regards management never return the original certificate. Recently, Chennai based engineering college professor suicide due to this incident. So, AICTE sends notification regards certificate on Wednesday. 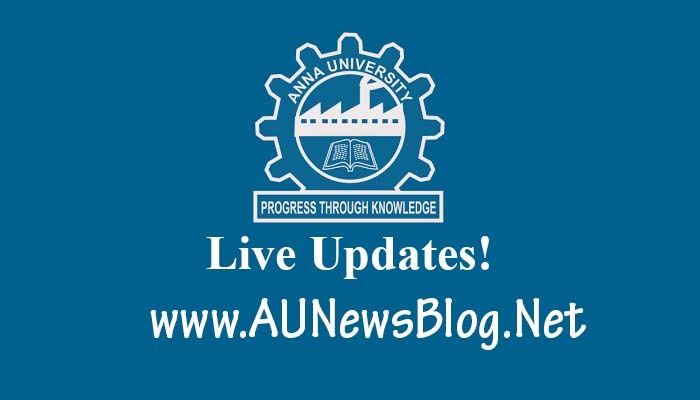 So, Anna University announced this news officially. If your college holding your certificate then you can directly report AICTE via the official website aicte-india.org.